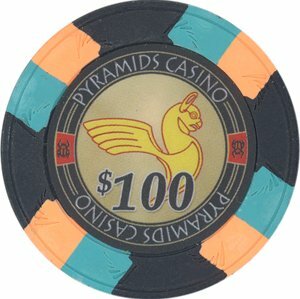 Pyramid Casino Tri Color Clay 10 gram (no metal insert) $72 per 100 chips Our new Pyramids Casino clay poker chips are an authentic casino poker chip made for the home market. 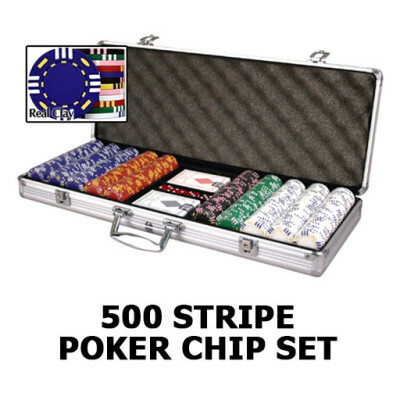 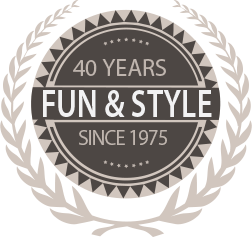 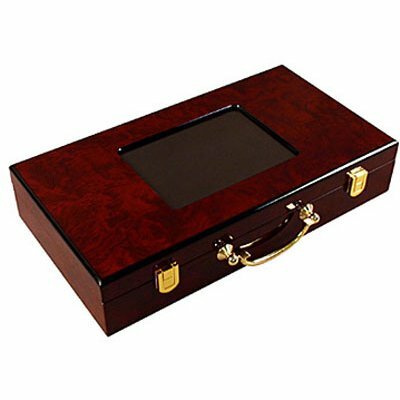 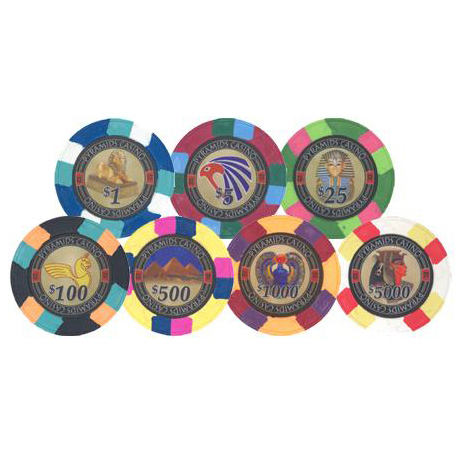 They feature a classic tri-color clay poker chip design and a full color Pyramids Casino design insert with the poker chip denominations. 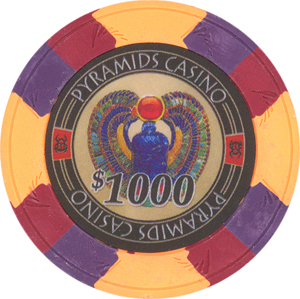 Pyramids Casino poker chips are 10 gram real clay poker chips with no metal insert. 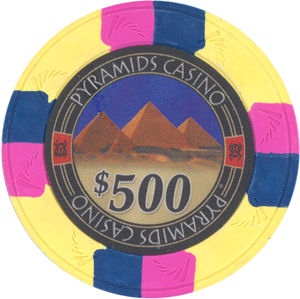 Our Pyramids Casino real clay poker chips are for discriminating customers.